Matt was Dedicated Every Step of the Way! 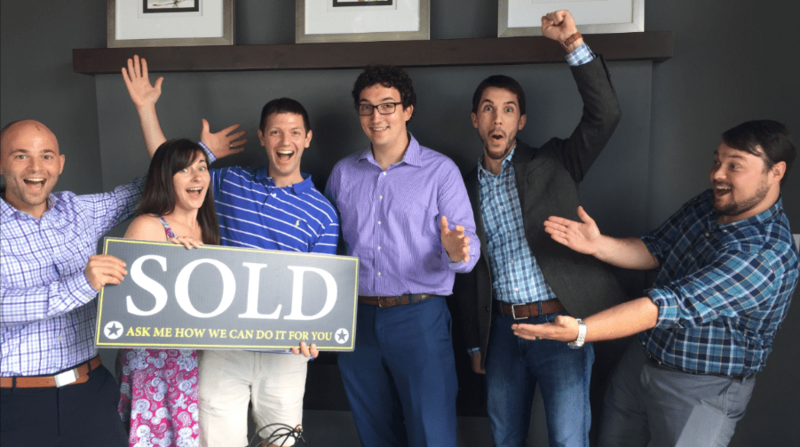 Matt helped us find and buy our first home! We appreciated Matt’s honest and straightforward approach to helping us through the process. He really listened to what was most important to us and treated us like friends rather than just clients. Although we never purchased a home before, compared with past experiences in real estate Matt was much more dedicated to helping us every step of the way. I will be recommending Matt to anyone moving in the Triangle. Thank you Matt and Hunter Rowe team!